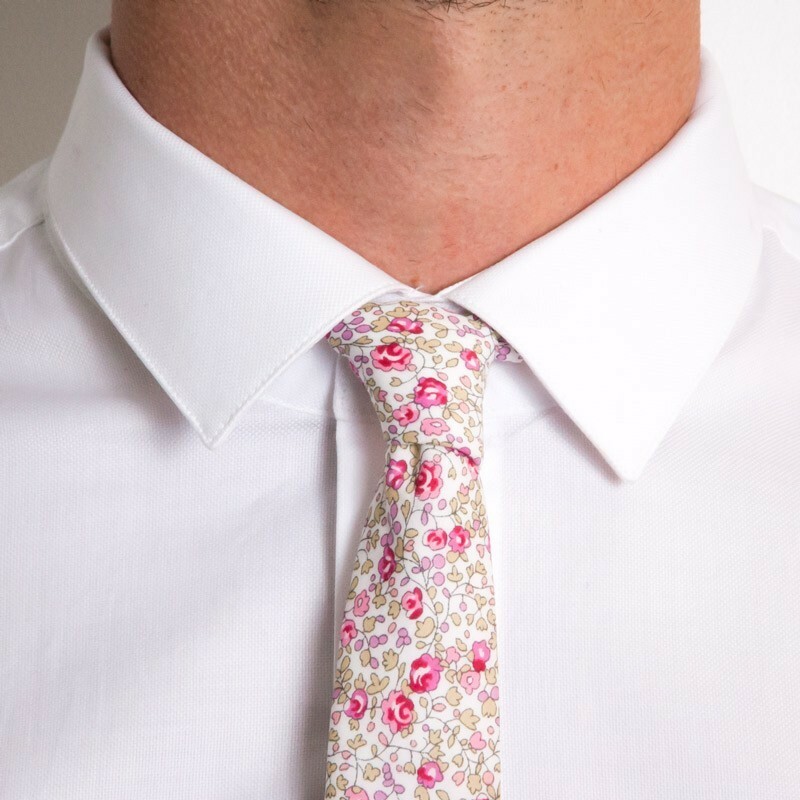 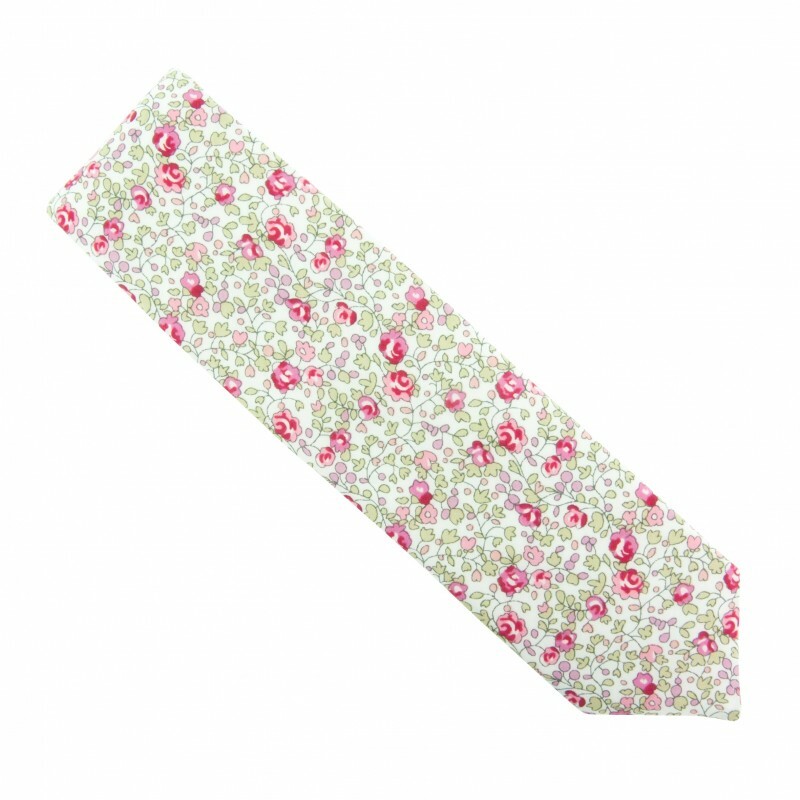 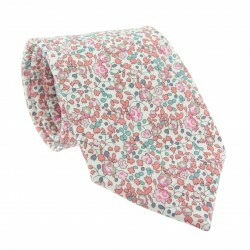 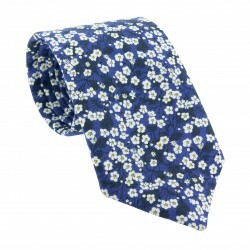 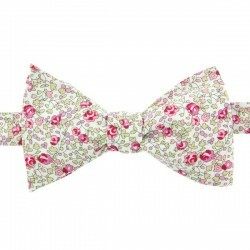 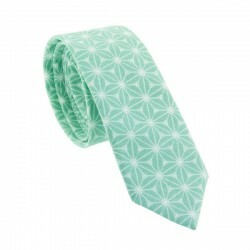 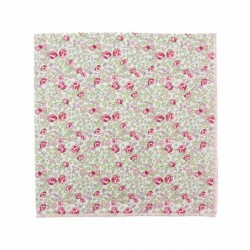 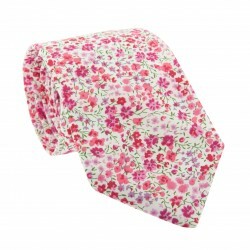 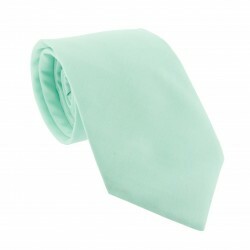 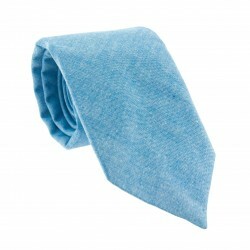 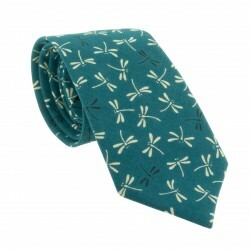 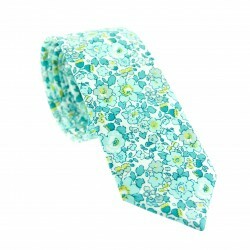 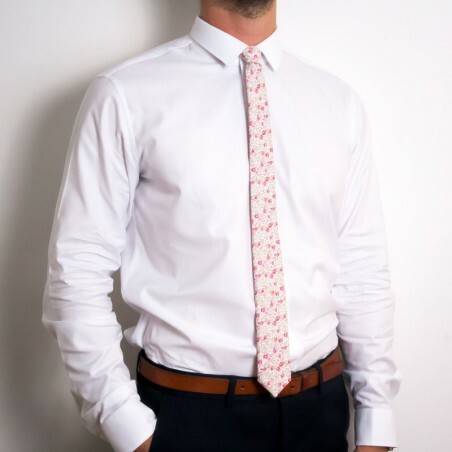 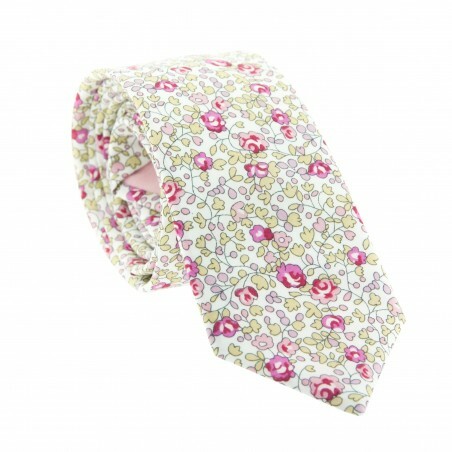 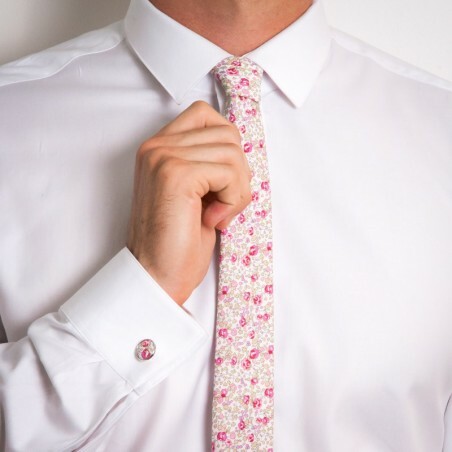 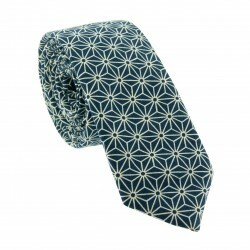 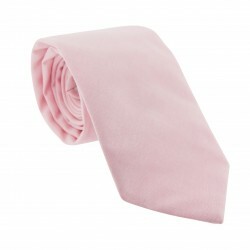 Trendy and timeless, this Light Pink Eloise Liberty slim tie is a great classic inspired by the Sixties. Its tasteful, floral design encompasses different shades of pink and beige against a white background, for a simple yet extraordinary outcome. 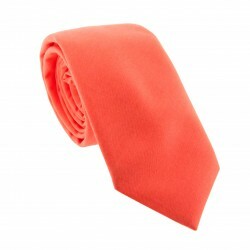 Bright and timeless, it's the perfect piece for a summer occasion. 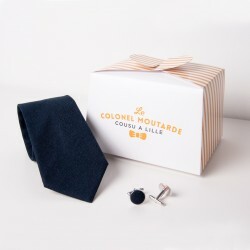 The Colonel recommends pairing with a grey suit and these Powder Pink Skinny braces from BERTELLES.